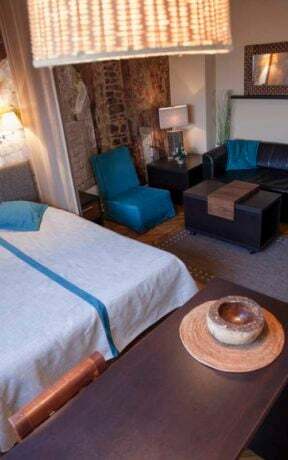 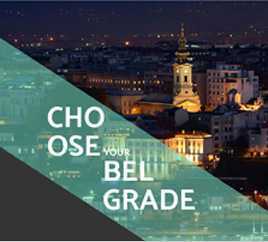 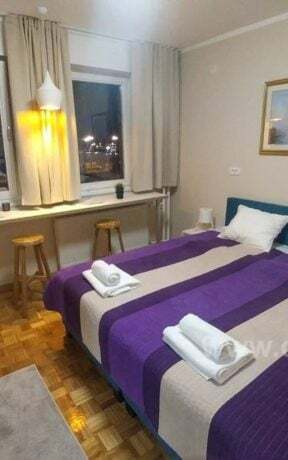 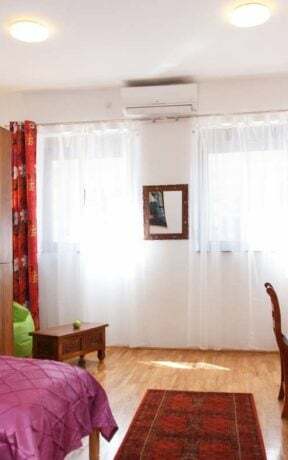 Located in the old residential part of Belgrade, with a large number of popular bars and restaurants, and a few minutes walk from the Republic Square and Knez Mihailova Street. 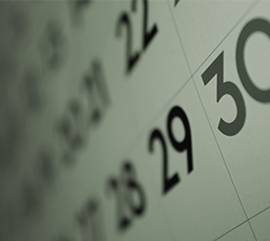 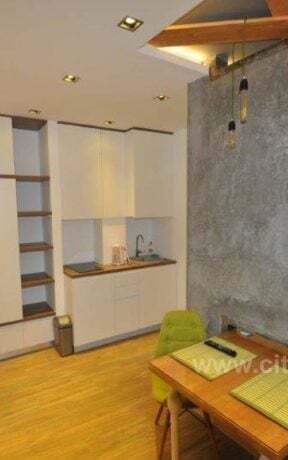 If you are coming by car, parking is available in a garage with security close to the apartment, at an extra charge. 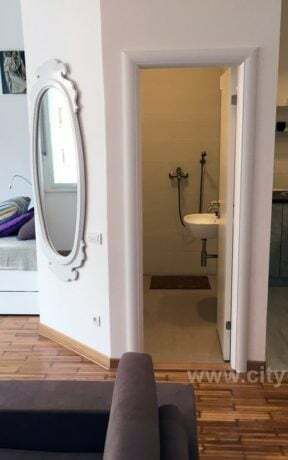 Please contact the Agency for details. 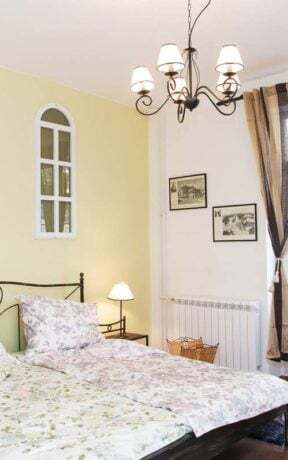 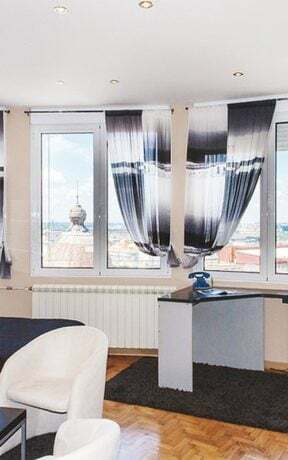 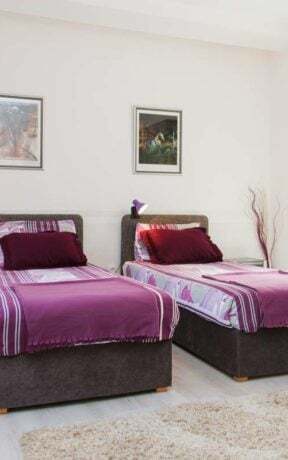 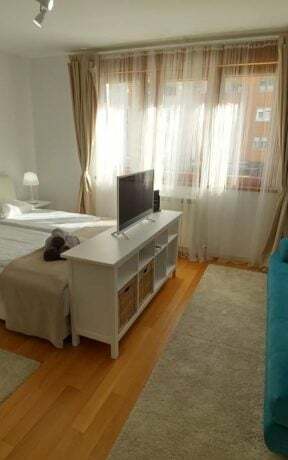 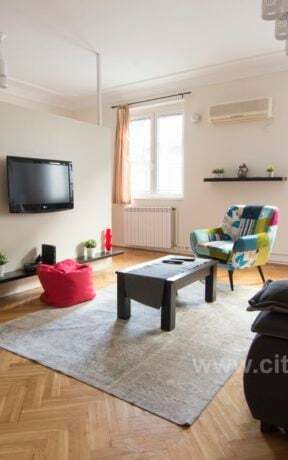 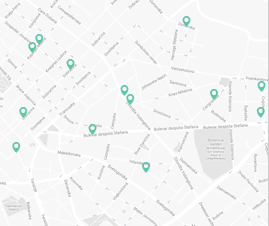 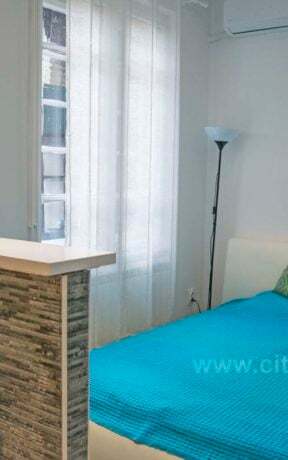 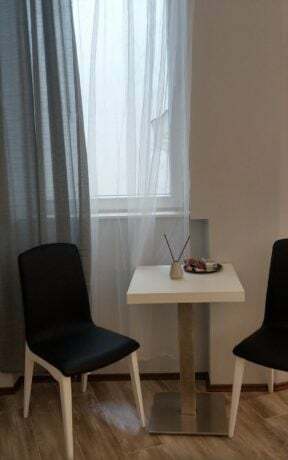 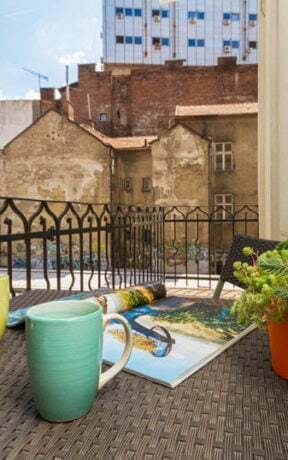 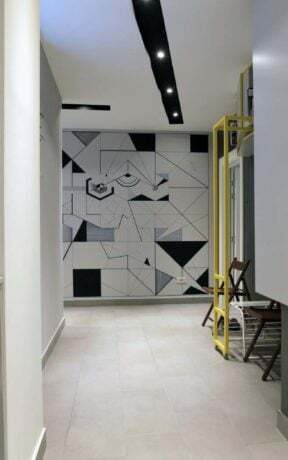 Apartment SILVER is located in Svetogorska Street, on the corner with Vlajkoviceva Street, just a few minutes walk from Knez Mihailova Street and the Republic Square. 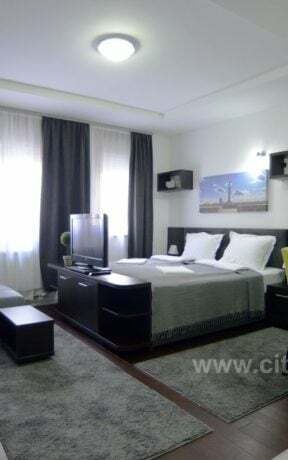 Apartment “SILVER” is extremely comfortable studio, completely renovated in 2014, luxuriously furnished. 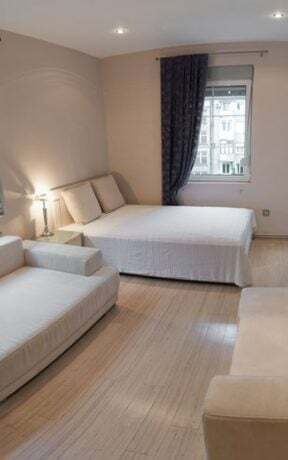 It is designed based on the model of the premium suites in elite hotels. 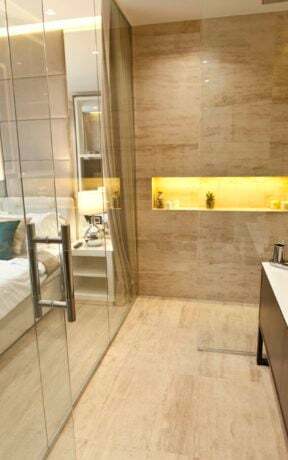 Very modern and luxuriously decorated, with the kitchen and hallway lined with marble, and mosaic on the bathroom walls. 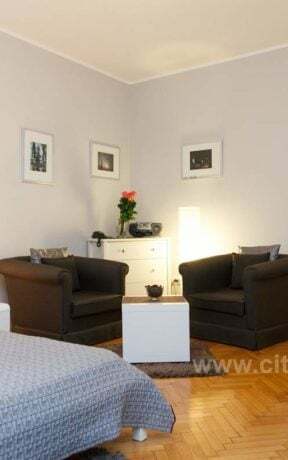 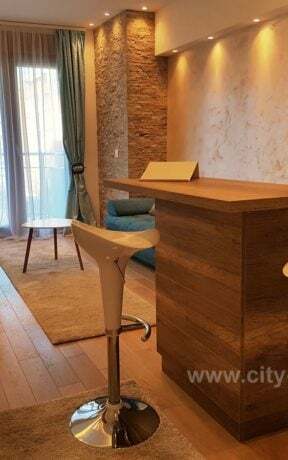 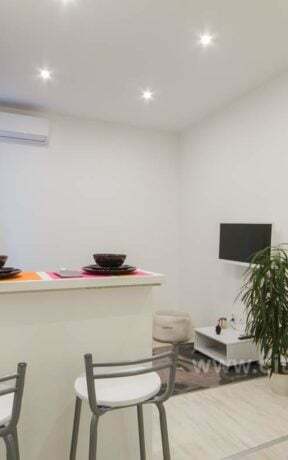 Structure: This is a studio apartment with a comfortable double bed and an folding armchair which can be opened in a comfortable single bed, fully equipped separated kitchen with dining room, luxury bathroom. 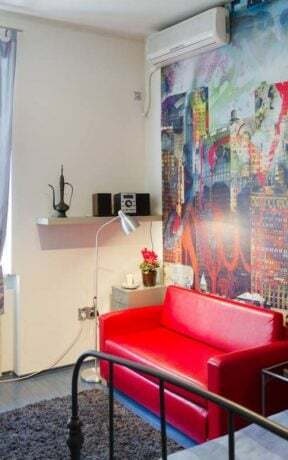 The apartment can comfortably accommodate up to three people.